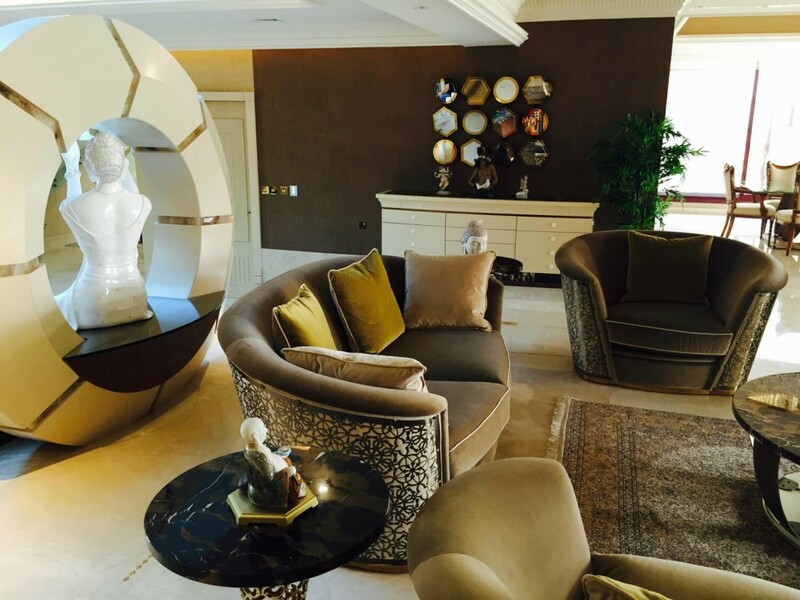 The HDL Dubai team was contacted by developers of the prestigious Emirates Hills Community, Dubai, to fully automate 54 of their most luxurious villas. 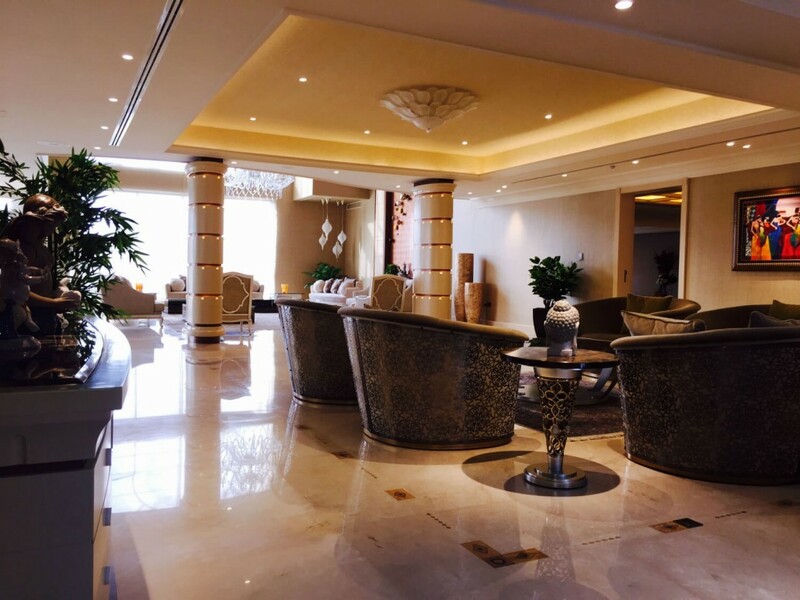 The gated community is planned to be home to the elite of Dubai high society, and as such each villa must employ only the best fixtures and fittings. With stunning views over a lush golf course and lake, this dessert oasis is without doubt one of the most exclusive communities in the world. Each of the 54 villas which were automated by HDL now have their lighting, air conditioning, shading, security, and background audio controlled by the iLife app. This brings every aspect of these villa literally to the owner’s fingertips. Luxury is nothing without service though. Each the villas was personally tested and evaluated by members of the HDL team to make sure that not only was the system installed correctly, but that each module was placed optimally to ensure maximum functionality, and a smooth visual aesthetic. 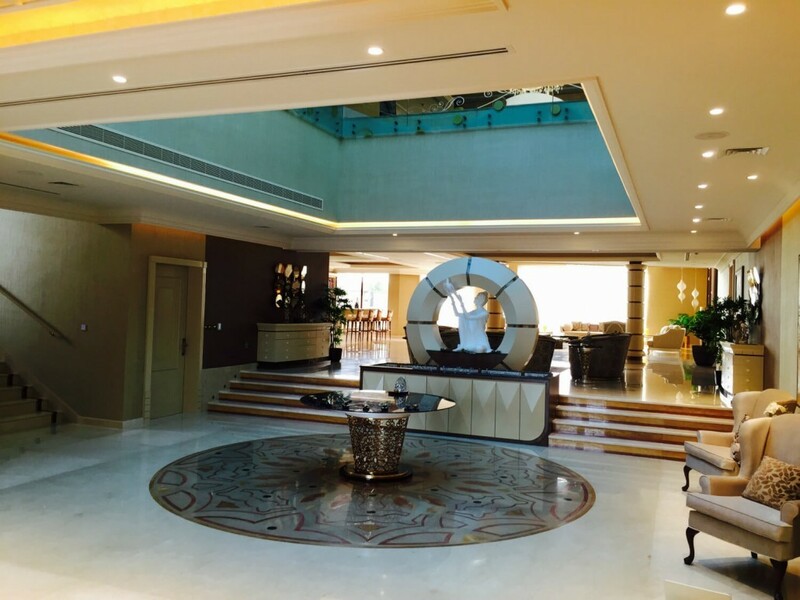 This attention to detail particularly impressed the project managers so much that HDL Dubai were asked to upgrade the community’s external lighting. Previously installed by a different provider, and having no automation potential, the HDL team completely replaced the external lighting system. The new HDL solution has enabled not only full centralized control via iPad, but complete autonomous operation. 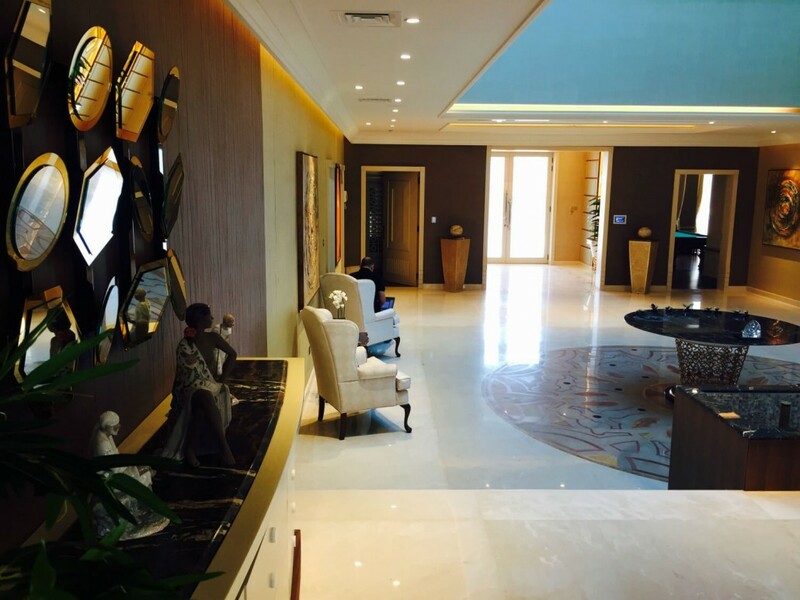 We look forward to seeing the next project by HDL Dubai, and wish them the best of luck for the New Year.